iPhone X is actually one of the best phones that Apple has made, with the awesome OLED display, powerful new A11 Bionic CPU and almost free bezel design. 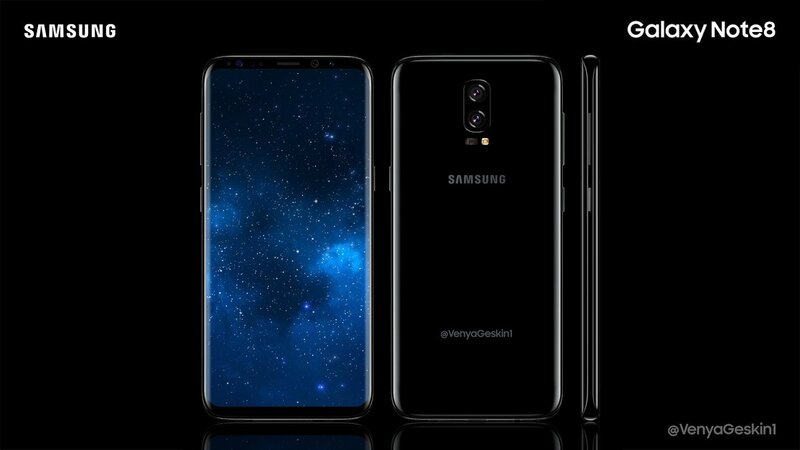 But unfortunately for most iPhone users, the iPhone X is way behind the Galaxy Note 8. However, Apple’s flagship phone beats the Note 8 in some ways too. iPhone X has a display of 5.8 inches with 2436 x 1125 pixels while Galaxy Note 8 has a 6.3-inch, 2960 x 1440 display. Although Samsung’s mainstream Galaxy S8 phone has a display of 5.8 inches,the Note 8 isn’t a match. Unlike iPhone X, Note 8’s has curved sides you can swipe on for various amazing features. The Apps Edge which allows Swiping in from the right, let’s you get quick access to your favorite applications, important contacts and even take screen shots. By using the App pair feature, you can launch two apps at once in a split-screen review. This is a unique software the iPhone X lacks. By using an iPhone X, you will need to either buy a pair of wireless earbuds or get one of the few wired headphones with a lightning connector and probably carry an adapter with you. However, Galaxy Note 8 has a standard 3.5mm audio jack which you can easily attach any headset you want. Now that’s too much stress in order to listen to music with your iPhone X. 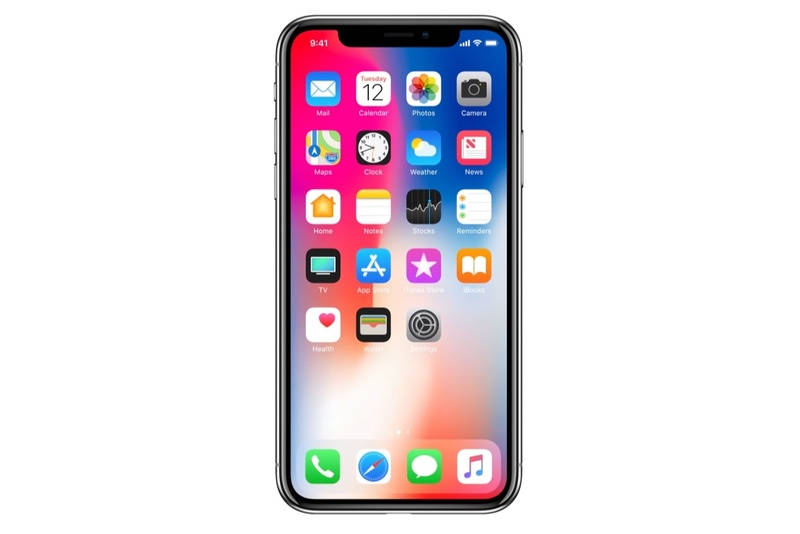 Unlike older iPhones that have the TouchID fingerprint sensor, the iPhone X is the first Apple phone to offer facial recognition. However with this, the Galaxy Note 8 still runs the game by giving you a choice of face detection, iris scanning or fingerprint login. Another major feature the iPhone X lacks is the “Smart lock” feature the Note 8 posses. Considering the number of times people wake their phones up and all the time you spend unlocking your device, the Galaxy Note 8, like every other Android 7-powered device, allows you to designate certain locations as Trusted places, using this feature. Through this way, you can make sure that when it’s in your house, you don’t need to unlock the phone.